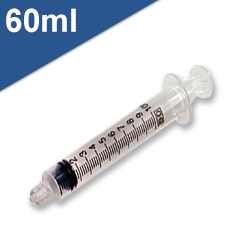 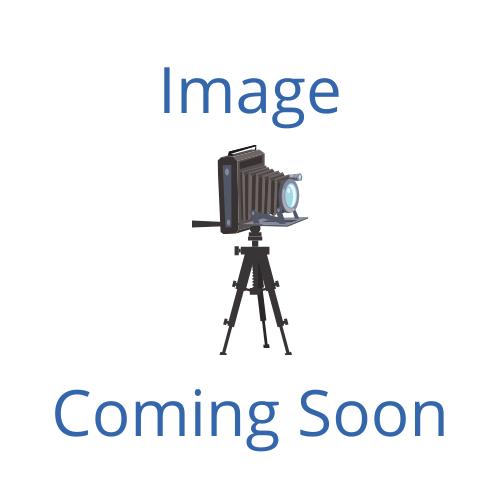 Browse MidMeds range of syringes. We offer a huge variety of syringes, ranging in syringes size from 1ml syringes, all the way up to 30ml syringes. 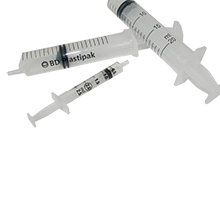 You can order our syringes individually or in packs with different sized syringes in them.